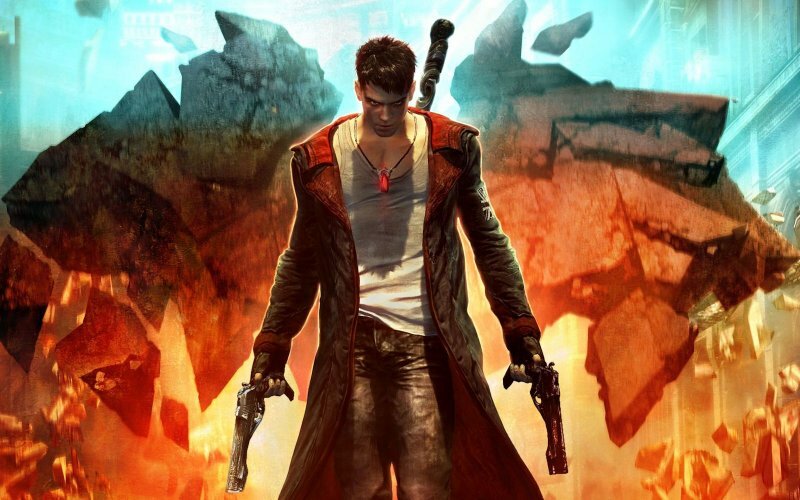 Following mixed fortunes with Grin’s Bionic Commando and Blue Castle’s Dead Rising 2, Capcom decided to hand over another of their classic IPs to a Western developer and see how Ninja Theory would fare with DmC Devil May Cry. Leon, Darrens Forman and Gargette and Josh try to fill your dark souls with light. Do you have an opinion about this particular game or maybe about our podcast in general? Then why not venture into our forum and leave us your feedback. Whilst there you can also interact with our ever-growing and friendly community, discuss past, present and future videogames (and lots of other stuff too!) and perhaps even arrange some games with like-minded individuals. Sound good? Come and say hello at The Official Cane and Rinse Forum.